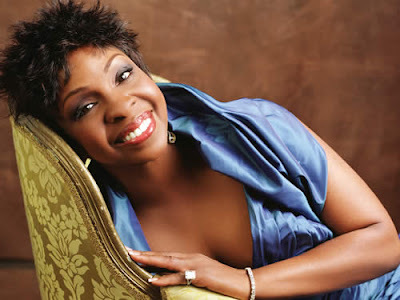 Have you ever wondered whether or not Gladys Knight's dance moves are as phenomenal as her singing voice? Well, you are going to get a chance to find out. Knight is one of the newest cast members of ABC's hit show, 'Dancing with the Stars'. Joining the Motown great on the show are Sherri Shepherd from 'The View', actor Jaleel White, NFL champ Donald Driver, Disney star Roshon Fegan, as well as other celebrities, some well known and some not so well known. I'll definitely be rooting for Ms. Gladys.